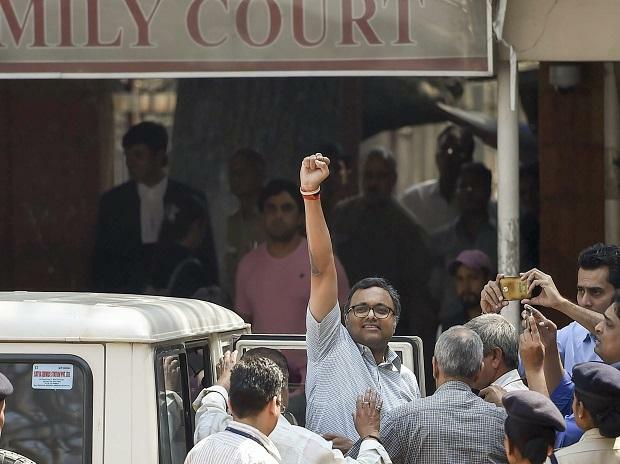 Karti Chidambaram, a businessman, faces trial in corruption cases, including the INX Media money laundering case. A Delhi court has given till March 25 Karti and his father interim protection from arrest in the Aircel-Maxis scam cases filed by the Central Bureau of Investigation and the Enforcement Directorate. Tariq Anwar, who was with the Nationalist Congress Party before, was nominated from Bihar’s Katihar, the constituency he represented in the last Lok Sabha. The party also fielded former general secretary B K Hariprasad from the Bangalore South constituency in Karnataka.